After the Archive? is an initiative that seeks to make inquiries regarding archive’s position and function in public memory. 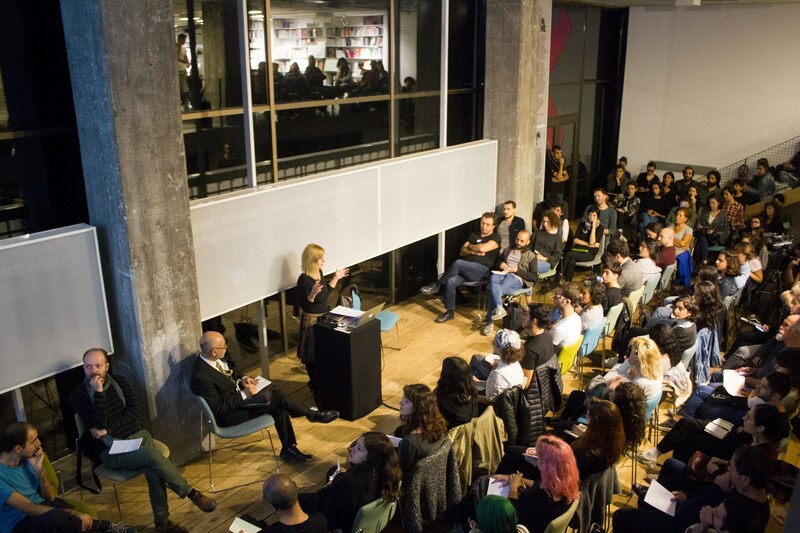 The series initially focused on archives which are under threat in Turkey and continues to put archives from other places in the world under discussion in this context. As an independent and mobile initiative, After the Archive? organizes workshops alongside talks. This website has been produced as part of Sivil Düşün EU Programme, with the support of the European Union. The contents of this website are the sole responsibility of After the Archive? initiative and can in no way be taken to reflect the views of the European Union. After the Archive? Team: Köken Ergun, Sarp Renk Özer, Doğa Yirik and Kültigin Kağan Akbulut. We thank Volkan Aslan, L. İpek Ulusoy Akgül, 5533, Y.K.Y, Cumhuriyet, SALT, DEPO, Studio-X and Asena Günal for their valuable support.